Welcome to a dazzling swing dance show with a roaring '20s flair! 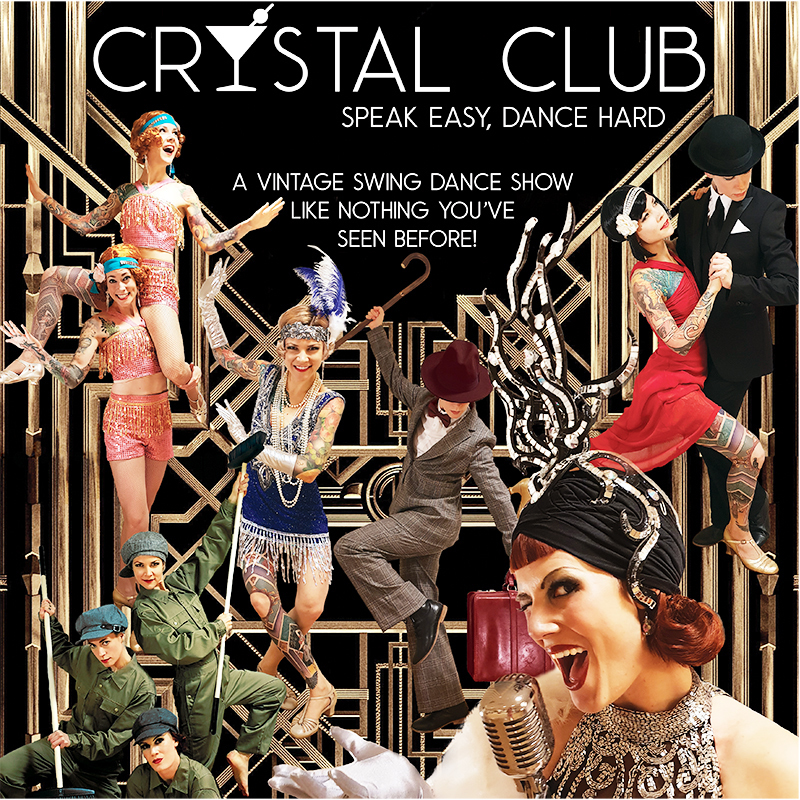 At the Crystal Club you will meet crazy flapper girls, passionate blues dancers, high flying Lindy Hoppers and a tipsy tap dancer, everything presented by our own sassy songbird Miss Madeline. An authentic, classy and humorous dance show for all jazz and swing lovers! The DecaVita Sisters are world-renowned dancers specializing in authentic Swing and Jazz Age dances. Today they are among the top names in the international Swing dance scene. 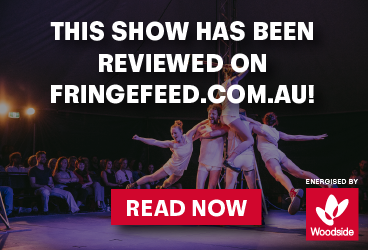 They have worked on six continents in more than 20 countries, won several major competitions, and are founders of professional performance troupes in both Sweden and the US. The duo is known for their creative style and choreographies, being two of the most liked and yearned for Lindy Hop instructors worldwide. The DecaVitas are well known in the Stockholm entertainment circuit for keeping a high quality in every project they take on. This may be the reason that the premiere of their latest show sold out in zero time.